You can’t wait for life together to start but choose Cottons Hotel and Spa as your wedding venue and you won’t want your special day to end. Whether you’re planning an intimate ceremony for close friends and family, or a grand celebration, their legendary attention to detail will ensure that everything goes to plan and your day will be as special as the one you’re dreaming of. 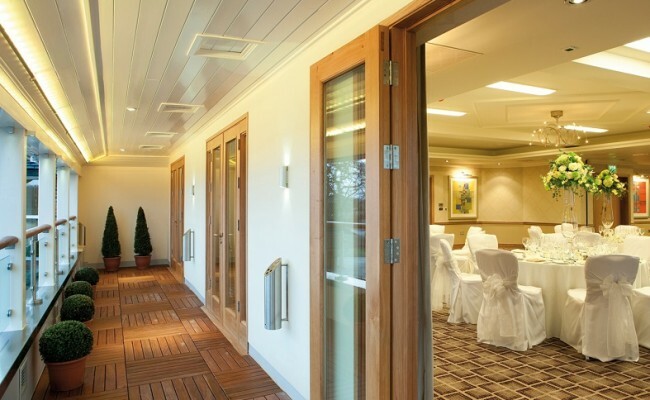 The Verandah Suite was re-developed in 2012 and is a stunning setting, complete with a private glass balcony. And the giant Champagne Ice feature is guaranteed to impress as your guests arrive. 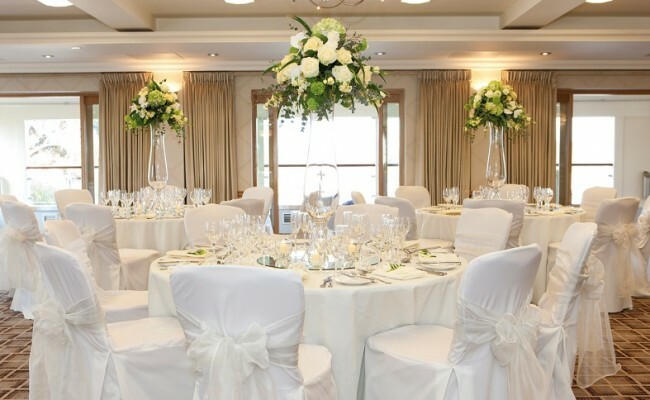 The hotel hosts regular showcases and wedding fayres throughout the year – just check the website for the next event.